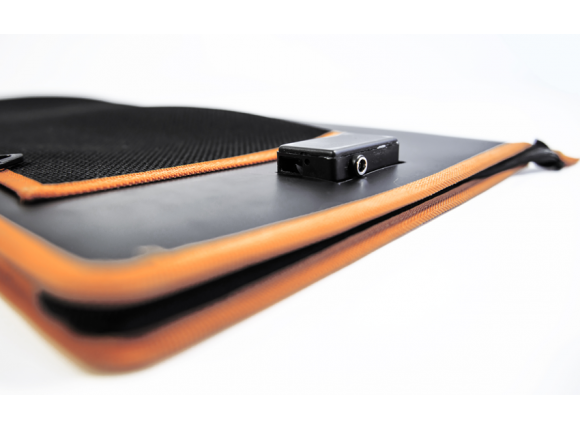 Hippy 40 Extreme gives you 40W of power everywhere you want. 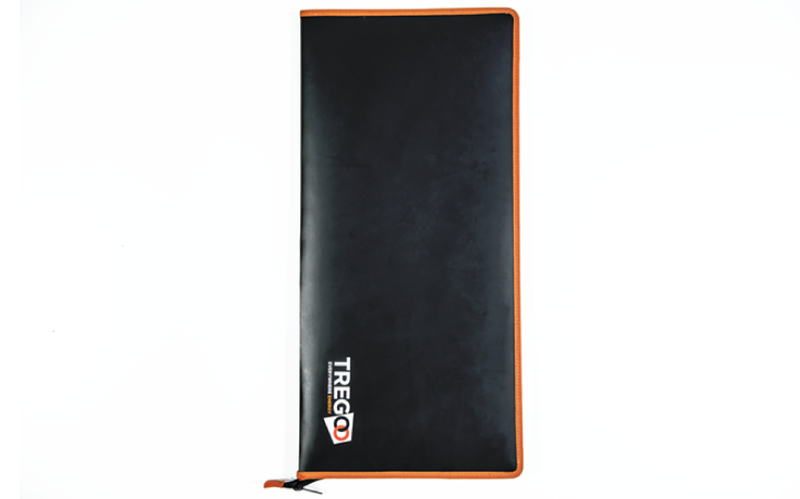 It can be combined with our Gecko 120 and Gecko 500 power packs. 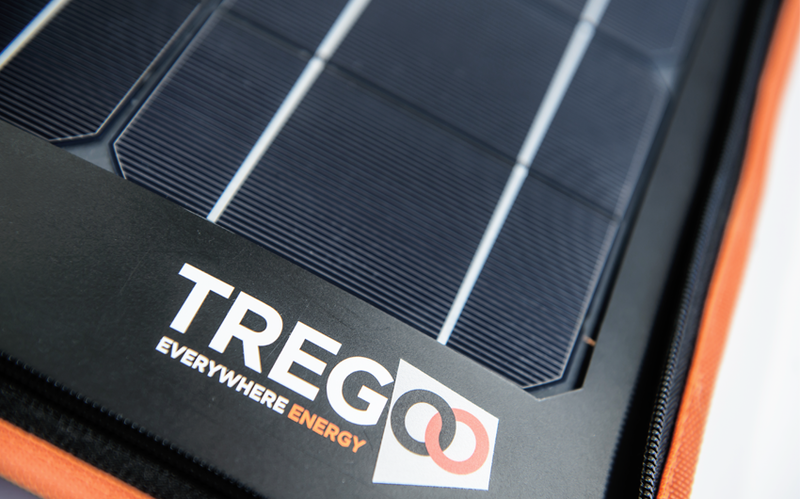 The Tregoo photovoltaic panels have to be connected to a battery through a charge controller. You can charge the Power Packs Tregoo Gecko Gecko 120 and 350. Q - Is Hippy 40 Extreme water resistant? A - Hippy 40 Extreme resists even in case of rain, but you have to dry the connectors before connecting. Q - What products can I use with Hippy 40 Extreme? A - Hippy 40 Extreme can be used to recharge Gecko 120 or Gecko 500. Q - Does Hippy 40 Extreme always produce 40W? A - Hippy 40 Extreme can produce up to 40W of power, depending on the position of the sun, the tilt of the panel relative to the sun and the shading. In order to achieve optimal performance of the panel, make sure it has the best orientation possible relative to the sun. The surface of the solar panel is perpendicular compared to the rays of sunshine. The surface of the solar panel is inclined compared to the rays of sunshine. The surface of the solar panel is parallel to the rays of sunshine. 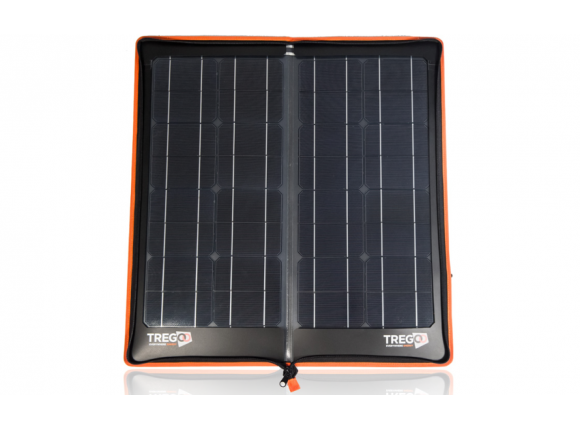 Solar panels are tested in ideal conditions to verify their functioning. In real conditions things may change, since the power generated by the panel is influenced by different factors, such as the orientation of the panel relative to the sun and weather conditions. 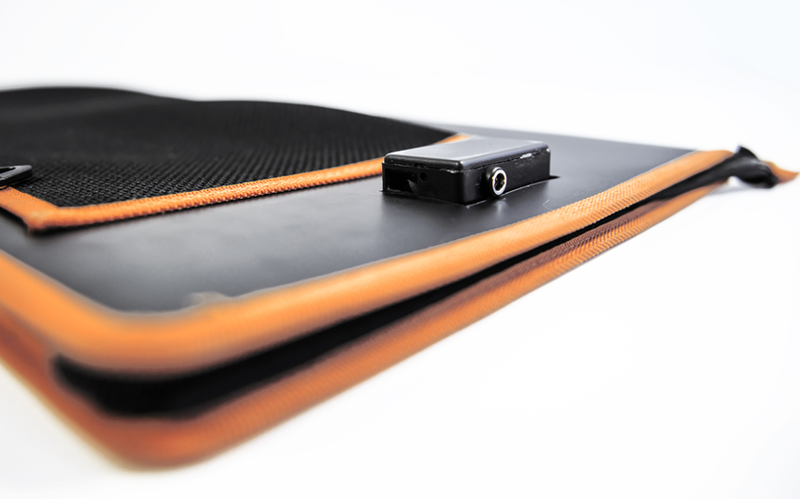 For example, with a clear sky and optimal orientation, the panel can make 100% nominal power. However, if the sky is clouded, the panel will make 50% even if its orientation relative to the sun is great. 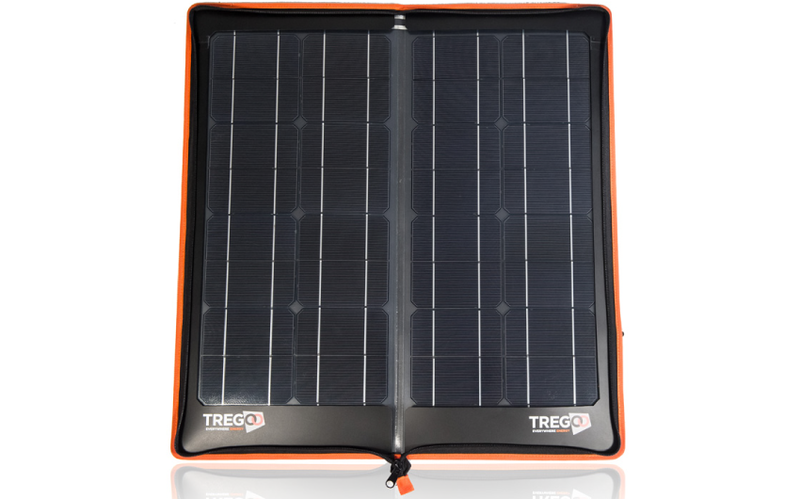 The photovoltaic Tregoo panels are thin and light flexible monocrystalline modules. They are made of thermoplastic technopolymers provided with high physical-mechanical characteristics. The absence of glass and frame makes them eight times lighter than rigid panels in crystalline silicon, (2Kg/sq m) and thin (1.7mm thickness). Their efficiency is almost three times better than other flexible panels in amorphous silicon and are also made of totally recyclable plastic materials. 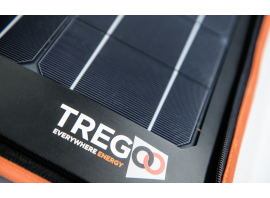 Tregoo panels are not afraid of damages caused by vibrations or high temperatures and are characterised by a high resistance to atmospheric agents. Moreover, the modules flexibility allows to apply panels even on curved surfaces. Solar panels require very limited maintenance, thanks to the absence of moving parts. 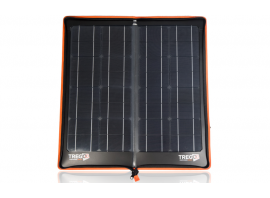 The dirt accumulated on the surface over the photovoltaic cells can reduce their performances. A regular cleaning of the panel, using fresh water, with non-abrasive sponges and without high pressure water jets, is sufficient. 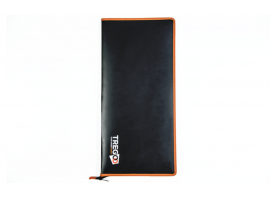 If left unused for long periods, it is recommended to fully recharge the battery for 24 hours, every two-three months. For the first use, it is advisable to fully recharge the battery for 24 hours. 2. Once the Ticket has been opened, the courier will collect the defective item.